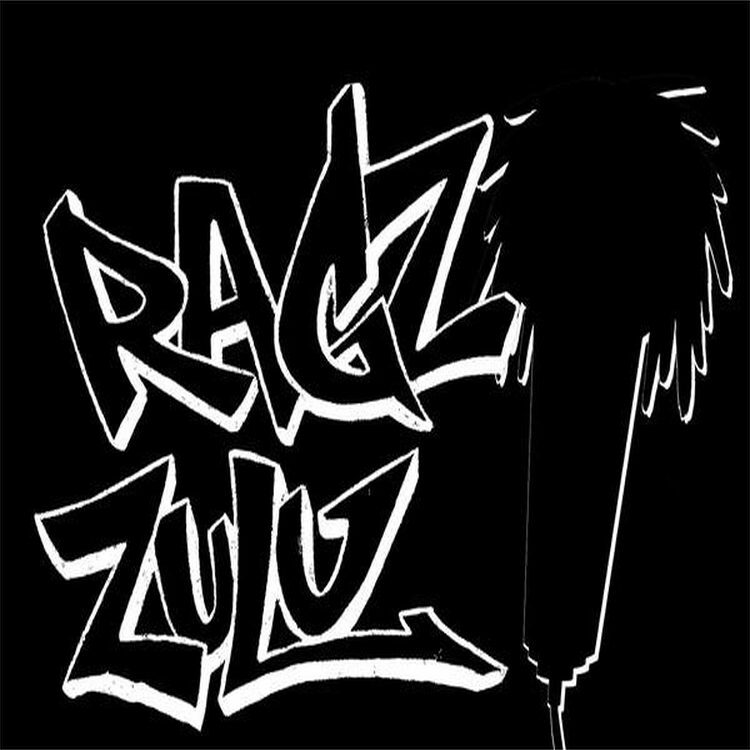 1h of Reggae, Ragga, Hip hop, grime.. with Raggo Zulu Rebel from London. Raggo Zulu Rebel is a London artist who blends hip hop, reggae, R&B, acoustic soul and a splash of grime – with a message. Also known as JAH MESSENGER, the message in his music is very important. He has performed & recorded all over the UK, the West indies, Ireland & Prague and headlined Sol Music Festival Sicily. Raggo Zulu Rebel has shared stages with the likes of UK hip hop stars Rodney P, Lowkey, Wretch 32, English Frank, Logic, Ty, Maverick Sabre as well as Uk legends Loose Ends and reggae royalty Lee Scratch Perry plus US legends Guru (Gangstarr) and Saigon. Raggo has worked with Big Cakes, Logic, Plan B, Mic Righteous amongst others.